Advocating beauty from the inside out, Slimming House is a beauty centre that offers a variety of beautifying treatments that seek to enhance individuals physically. From eyelash extensions to hair removal to eyebrow services and more, Slimming House seeks to be a one stop centre where various beauty needs can be met. 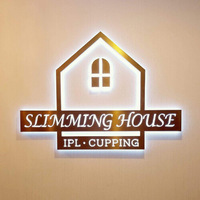 Slimming House is located in Tanjong Pagar Plaza.